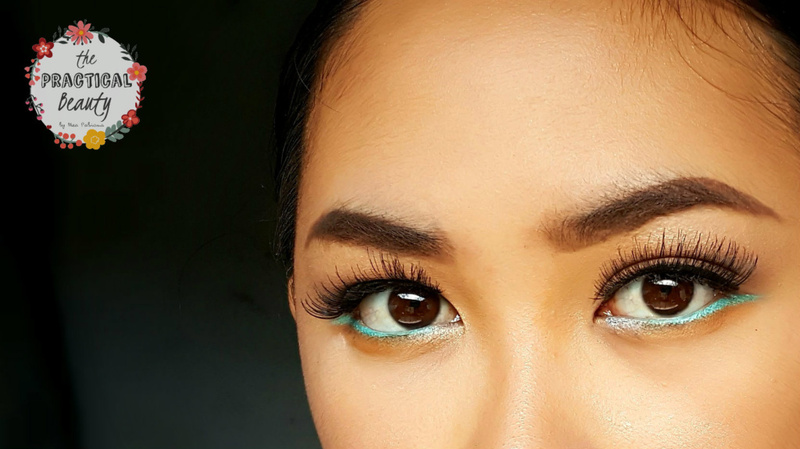 Are you a fan of Maja Salvador’s eye makeup looks? I know I am. 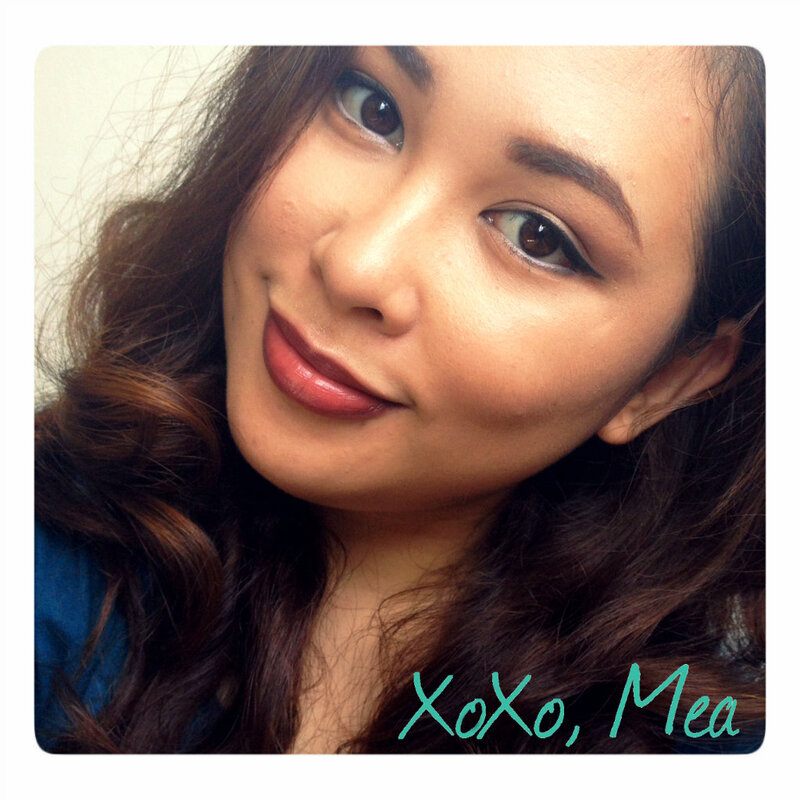 Yesterday, I posted two selfies on my Facebook Page looking like the Filipina actress. She is currently under the limelight with her lead role in the teleserye (Filipino for drama series), Wild Flower. She plays a prominent business woman seeking revenge against the Ardiente family – old money, powerful, evil – for what they have done to her own family. Dramatic, right? Anyway, I’m not really a fan of hers nor of the show (except for the WildFlower memes, I love those) but I do love the makeup looks she dons. 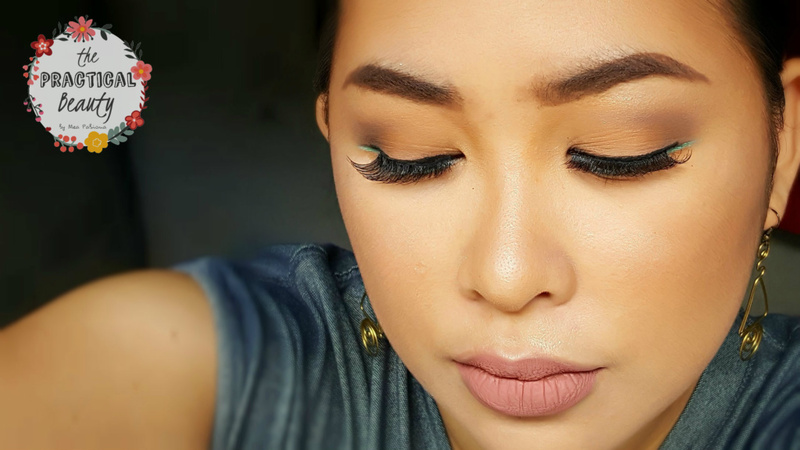 Usually, on Wild Flower, you will see Maja Salvador wearing neutral eye colors paired with long lashes. On her lip, it would either be something rosy or pink, or it would be the classic red. I decided to play this look up and add a pop of color. If you’re wondering why I look angry, it’s because I have vowed revenge against an evil family LOL. But, moving on, the key is to really make your eyes pop, because, well, that’s the first thing you notice about Maja Salvador when she’s all glammed up – her eyes. 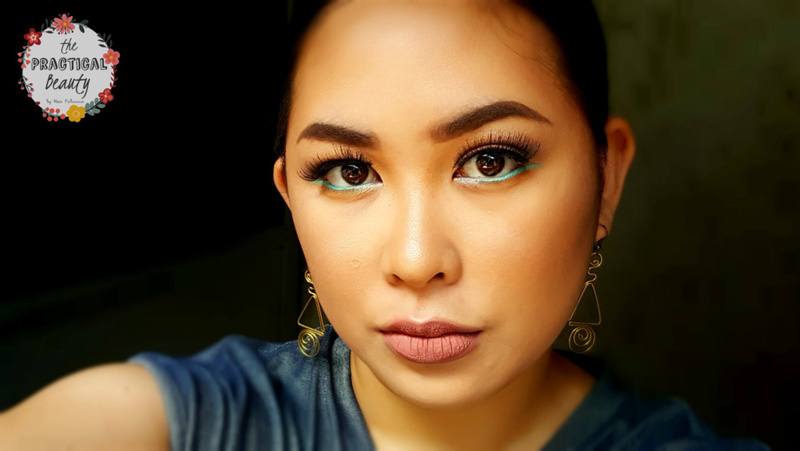 To make my eyes pop, I applied white eyeliner on my lower waterline, extended it outwards, and then I set the eyeliner with electric blue eyeshadow from one of my palettes. Makeup Tip: If you don’t have colored eyeliner, all you have to do is purchase a white eyeliner. You can set it with purple, red, yellow or whatever eyeshadow color you prefer. Just be careful to do the setting with an angled eyeliner brush. You don’t want fall out to go inside your eye. Foundation – I didn’t use any foundation. Concealer – I spot concealed with ELF Maximum Coverage Concealer. Powder / Setting Powder – Fashion 21 Pressed Powder with Cucumber Extract #3 and Nichido Loose Powder. 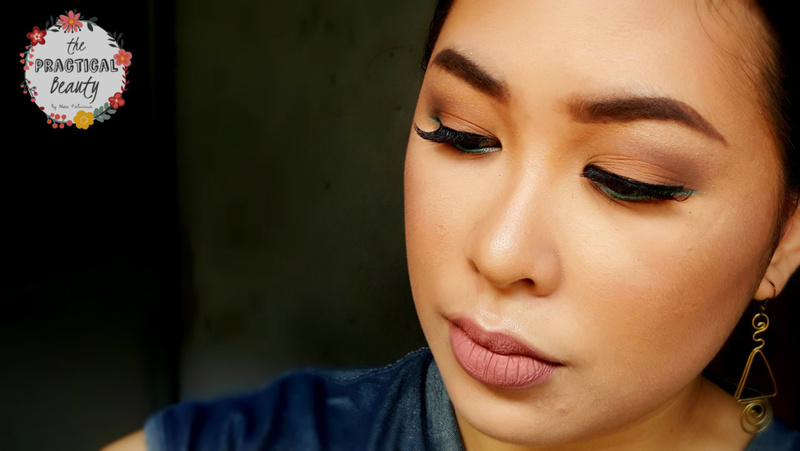 Brows – CityColor Bold Brow in Medium. Contour – ELF Pressed Powder in Toffee. Eye Shadow – ELF Mad for Matte Palette. Eye Liner – EyesExaggerate Eye by Rimmel London. 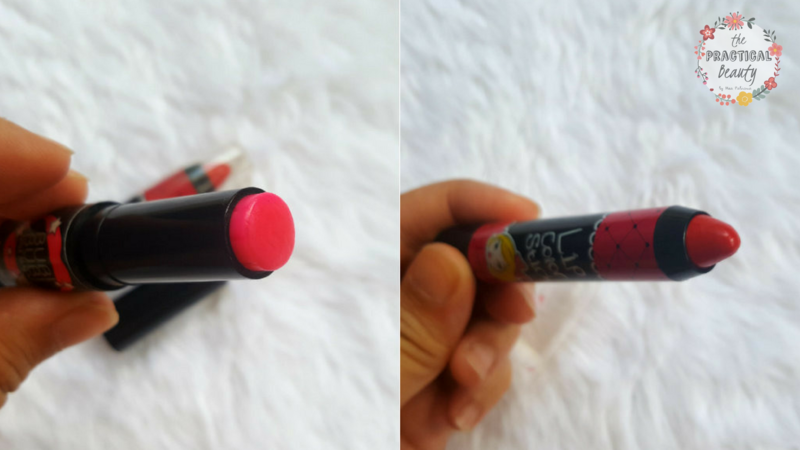 Lipstick – Colourpop Time Square. 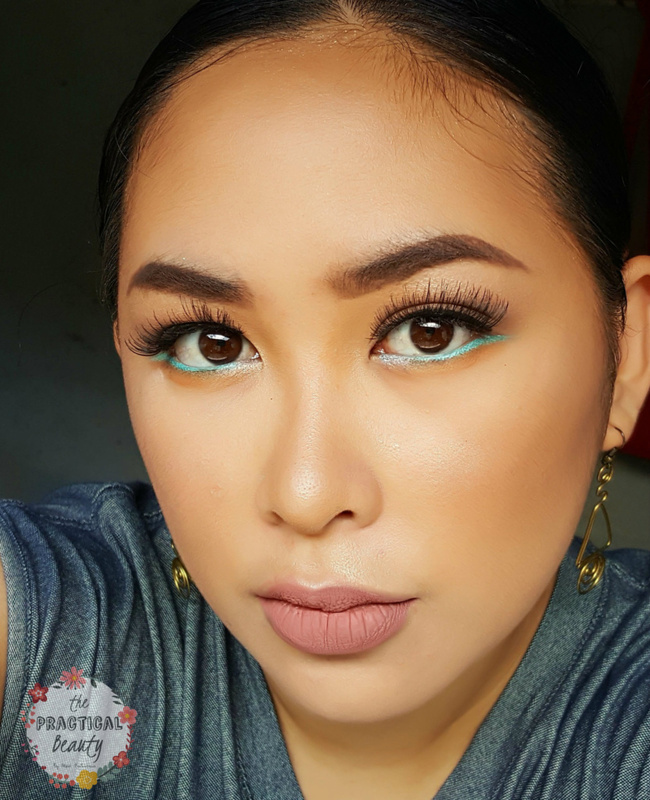 Bhoktoh Eyelashes in P-076 – you will find this on Nippon Esthetic Philippines’ website. Click here. Maybelline Eye Studio Crayon Liner in Black – can be found in local grocery stores and makeup counters.